Looking for a standard colour for your R6? Here is the new completed set of standard R6 blue and white colour. 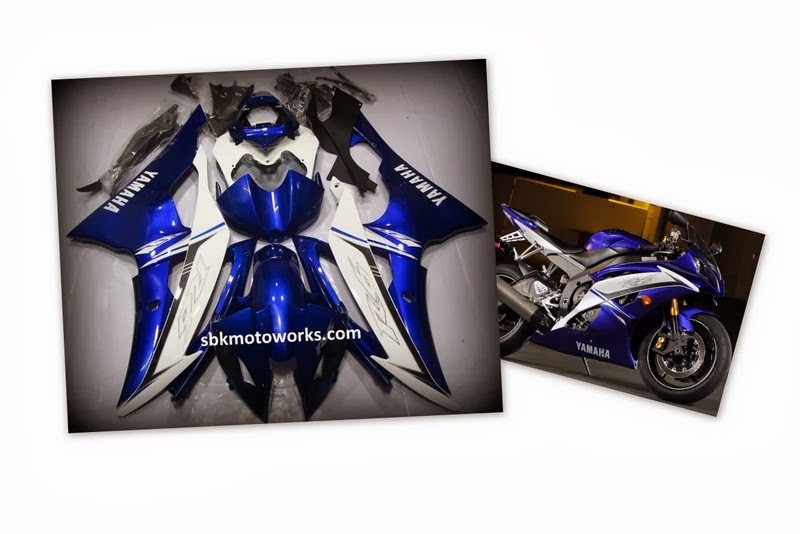 We make the best after market fairing set. From high quality ABS resin. Tested on track and some even use it for race. Proven and tested. The only fairing company with UV light painting technology. We only produce the best!